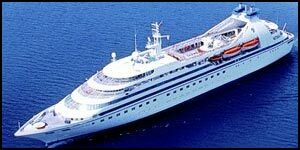 Seabourn is definitely one of the most trusted cruise companies in the industry. Head out on a cruise with Seabourn and expect tons of extravagant on-board amenities, a delightful service staff, and a truly special fleet. 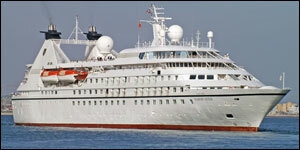 RedHotCruises.com provides a huge assortment of cruises with Seabourn at super low rates. Here, you can check out all destinations, departures and ships available with Seabourn. 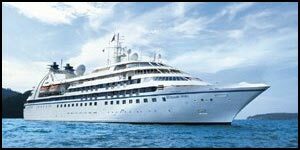 Availability is very limited, so purchase online with us today to lock in your cruise with Seabourn before it sells out completely. Call us at (844)235-4177 or email us to speak with a cruise specialist and we will guide you in the right direction.